Breski Beverage . . . It�s where your party begins! 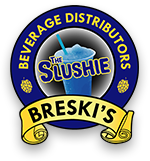 Located in Harrisburg, PA, Breski Beverage has offered an outstanding selection and quality service since 1975. 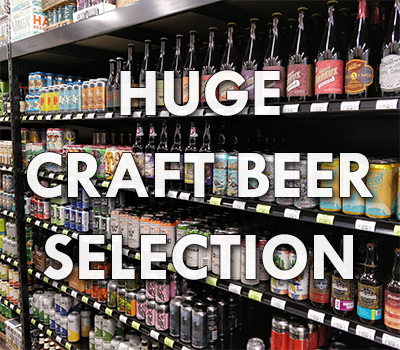 We take pride in having the finest variety of craft beer, import beer, and domestic beer in kegs, six packs, twelve packs, cases, and single bottles and cans. We also offer growler and crowler fills of 12 different craft beers for take out. We are excited to offer 8 different flavors of frozen alocholic slushies for take out. Slushies are served in sealed 16 ounce to go cups and can not be consumed at Breski�s. Breski�s provides Harrisburg and the surrounding area with quality home brewing and wine making supplies. We carry everything from hops, yeast, and grain to keg supplies and beer or wine equipment kits. Join our Email List for weekly sales and special event updates!